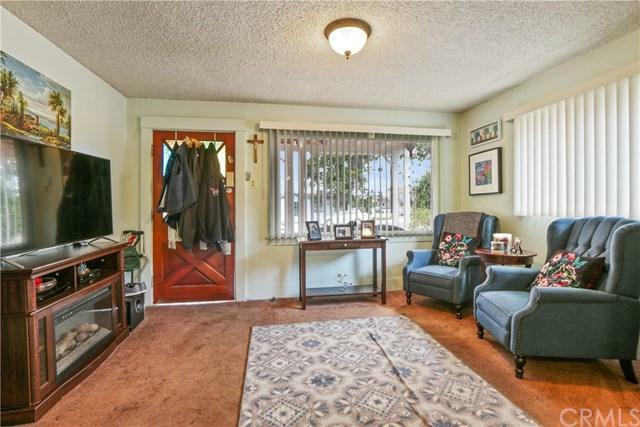 25621 Eshelman Avenue, Lomita, CA 90717 (#300968845) :: Ascent Real Estate, Inc.
**PRICE REDUCED**!! 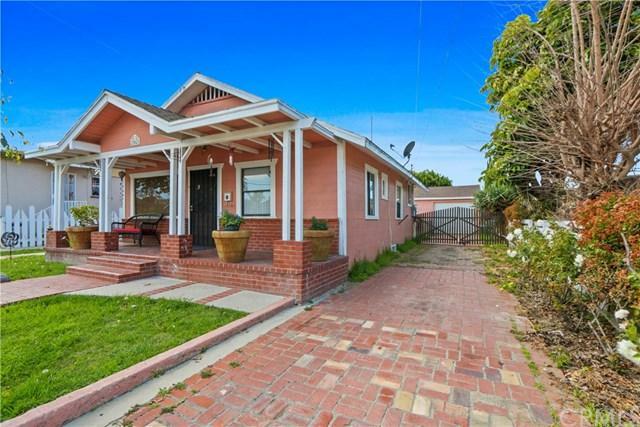 !Charming starter home located in Lomita. Great starter home for your first time buyers or savvy investor. 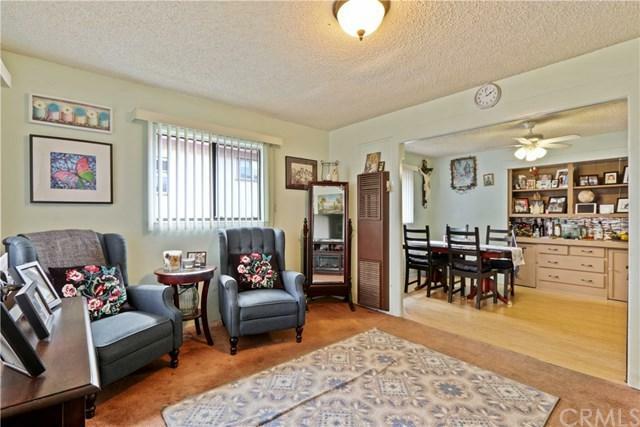 This home offers two bedrooms, one bathroom. Dining room with built in hutch. Nice size kitchen with ceramic tile counter tops and a lot of cabinet space. Long driveway that leads to a single car detached garage. Features a large back yard with endless possibilities. This home has a lot of potential, will not last long! **PRICE REDUCED**!! 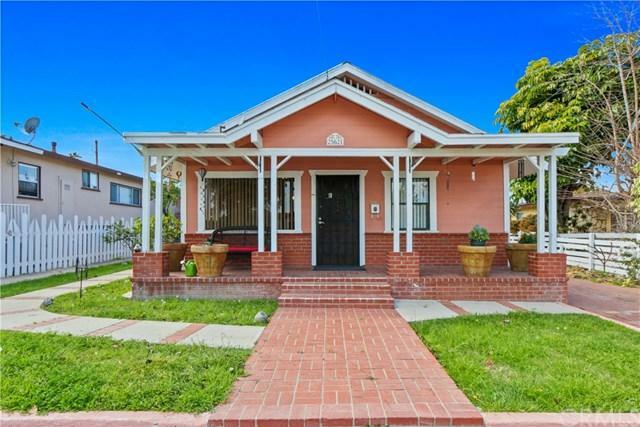 !Charming starter home located in Lomita. Great starter home for your first time buyers or savvy investor. This home offers two bedrooms, one bathroom. Dining room with built in hutch. Nice size kitchen with ceramic tile counter tops and a lot of cabinet space. Long driveway that leads to a single car detached garage. Features a large back yard with endless possibilities. This home has a lot of potential, will not last long! Listing provided courtesy of Nt & Associates Inc.. Listing information © 2019 San Diego MLS, Inc.